As a result, they made the best game the genre has ever seen. 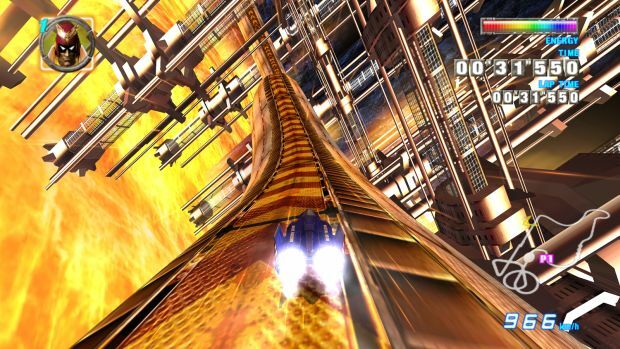 While Toshihiro Nagoshi is best known for the fantastic Yakuza games these days, before he did Yakuza, he worked with Nintendo on F-Zero GX, the Gamecube version of Nintendo’s futuristic racing franchise that is cited by many to be the best example of the genre to this day (Wipeout who?). This was a collaboration between Sega and Nintendo on the title, and it came almost right after Sega had bowed out of the hardware market with the discontinuation of the Dreamcast. Speaking to EDGE (Issue 322, September 2018), Nagoshi recalls a desire to impress Nintendo as he was working with them on F-Zero– to show them that even though Sega had lost to them in the hardware war, the company was worthy in other areas still. F-Zero GX still remains the best game in the series, and as mentioned, probably the best game in the genre period- so Nagoshi definitely achieved what he wanted to achieve. 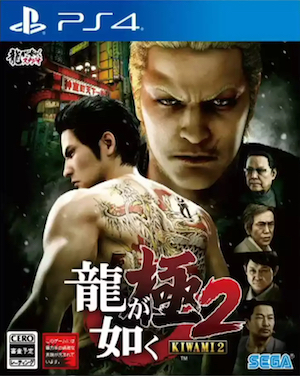 It’s a shame that, after F-Zero, Nintendo was not willing to work with him on Yakuza– but hey, that series ended up going to Sony instead, and thrived as a result. Someone’s loss is always someone else’s gain.